With the Travel Channel featuring Oceanside oceanfront properties and the Wall Street Journal calling the coastal Oceanside area one "The Hottest Vacation-Home Markets" in the country, the world will soon discover what residents have been keeping secret. 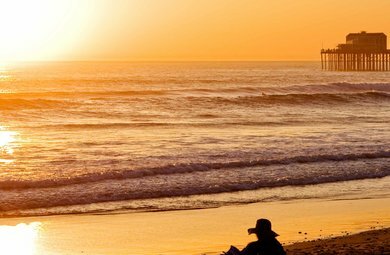 More than 3.7 miles of spectacular white sandy beaches, a world-class surf breaks, an inviting harbor area and the famous Oceanside pier create a beach paradise second to none. 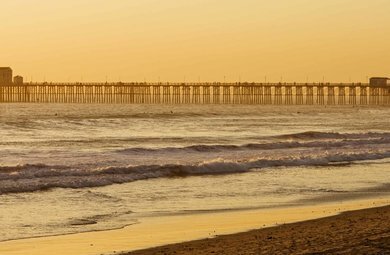 Take a drive down Coast Highway and visit some of the newest restaurants and attractions in coastal Oceanside. There is so much to see and do. Want to Know More? 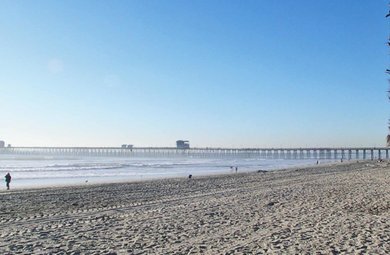 The Lund Team has been selling Oceanside beachfront property since the early 80’s. The Lund’s take great pleasure in showing Buyers the benefits of owning beach-front property and know the homes to consider (On and Off-Market).